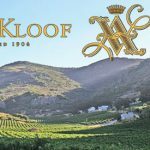 The name, Annex Kloof, has the beautiful descriptive meaning of “where the gorges meet” and today it is a family project, belonging to the Basson Family, but it all started four generations back when great-grandfather Matthys planted the first vineyards around 1907, in the Paardeberg and started making wine in 1910. 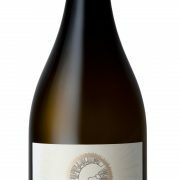 Young Hugo Basson has carved out a name for himself for very good red wines, especially his Malbec. 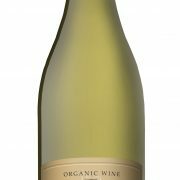 This Rhone-style blend is made up of 84% Shiraz, 5% Mourvedre and 11% Grenache and has a deep nose and flavour of red and black plums, with good freshness and hints of strawberry. The tannin layer offers structure for the full fruity core. It finishes dry. Drink now or mature until 2022. Serve with lamb grilled on the coals………………a perfect match!